Flindersia brayleyana of the Family Rutaceae (and related species of Flindersia pimenteliana and Flindersia laevicarpa). Queensland maple, Australian maple, maple silkwood, scented maple, New Guinea silkwood, red "beech", warri. Average height for all three species is 100 feet with trunk diameters of 3 to 4 feet. Average weight for Flindersia brayleyana and Flindersia pimenteliana is 34 pounds per cubic foot and 43 pounds per cubic foot for Flindersia laevicarpa. Wood can be kiln or air dried but has slight tendency to collapse. Experts recommend kiln schedule T3-C2 for 4/4 stock and T3-C1 for 8/4 stock. Wood has medium bending and crushing strengths, low stiffness and resistance to shock loads. It is not recommended for steam bending purposes. The wood works well with most hand and machine tools but torn grain can be a problem when planing quartered surfaces. A reduced cutting angle is recommended. Wood finishes well, although may need to be filled to finish satisfactorily. Nails and glues well. Wood slightly scented when cut. Heartwood is rated non-durable. Queensland is best known for the Great Barrier Reef, but it does have another natural treasure - the Queensland maple. The tree is native to Queensland, the eastern-most state in Australia, but it can also be found in New South Wales and New Guinea. Although the tree's commercial names include many variations of maple, such as Australian maple, maple silkwood and scented maple, it is not actually a maple. The Woodwork Book, by Pan Books Ltd., describes it as "unrelated and distinct in appearance from true maple. It looks more like African mahogany. Light brown with a shiny figure when quarter sawn due to wavy interlocked grain." The wood varies from light brown to pink and it darkens slightly upon exposure. It has a silken luster and its interlocked grain, which can also be wavy or curly, produces a variety of figures, including bird's eye, "watered-silk" moire, ripple, block mottle, fiddleback and striped. In addition to having an amazing array of figures, Queensland maple is prized as an excellent turnery wood that works well with most tools. 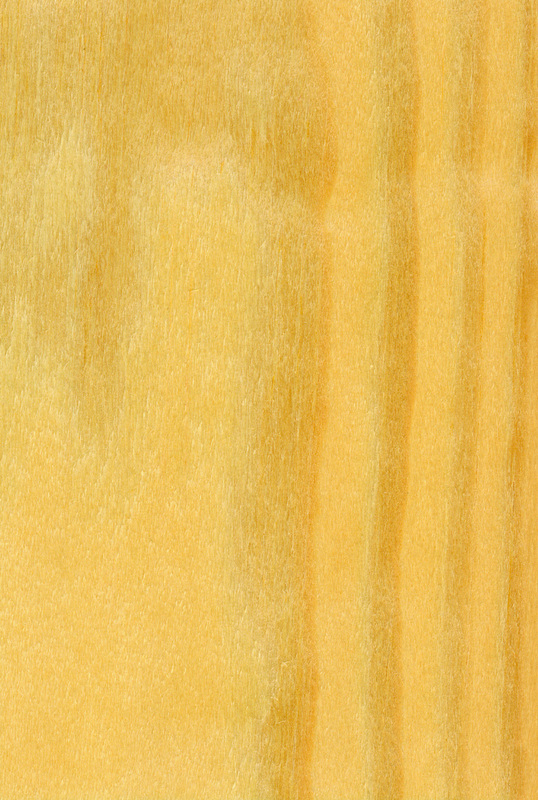 The wood does have a moderate blunting effect on tools, for which William A. Lincoln, author of World Woods in Color, recommends a "reduced cutting angle of 20 degrees for planing or moulding quarter-sawn surfaces." 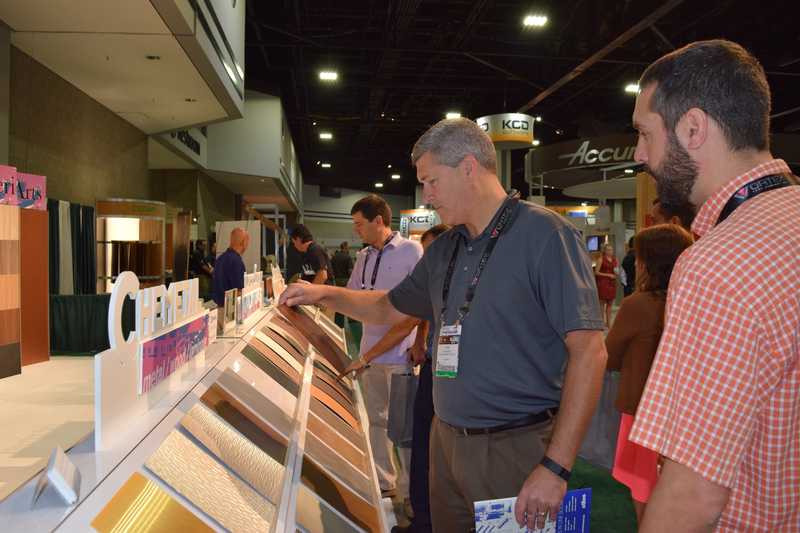 Larry Frye, forestry and veneer specialist for the Hardwood Plywood & Veneer Assn. and author of "Fine Hardwoods Selectorama," describes it as having a light red color similar to African mahogany with a wavy, curly pattern. He also calls it one of the finest Australian cabinet woods and lists its availability as rare for quarter-sliced and half-round veneer with a price in the higher range. While most experts agree that the wood is beautiful and good for use in a variety of applications, not all agree about how easily the wood seasons. "There is a great tendency for distortion to occur, and for wide boards to cup or collapse," according to Lincoln, who adds that the wood has "medium to high shrinkage during drying." The USDA Forest Service's Tropical Timbers of the World, says it seasons satisfactorily, with some tendency to warp and collapse, while The Encyclopedia of Wood says the wood dries easily with kiln or air drying. 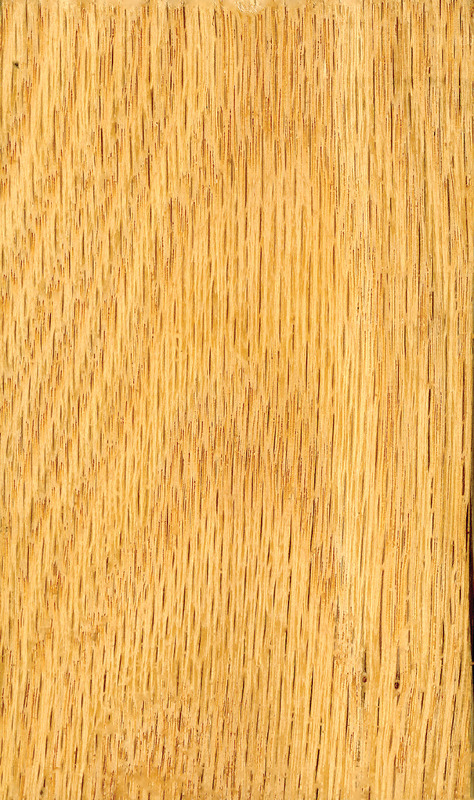 The variety of figures available from selected logs of Queensland maple makes it a popular choice for use in fine cabinetry, architectural woodwork and furniture as well as rifle stocks and decorative veneers. Other uses include joinery, printing blocks, interior fittings, mouldings, musical instruments, boat fittings, planking, oars, propellers, boat interiors and other parts. Queensland maple plays an important part in Queensland's timber industry, which contributes greatly to the area's well-being. According to the Queensland Department of Primary Industries, "Queensland's forest industries contribute more than $1.7 billion annually to the State's economy and employ some 17,000 people. Industry sectors range from forest growing and processing to manufacturing and marketing of timber-based products." Local authorities know the importance of maintaining these valuable natural resources, adding that "Approximately 80 percent of the industries' plantation and native forest log timber supplies are derived from DPI Forestry's sustainable production activities in Crown forests throughout the state." Use of the Queensland maple may become more prevalent in other parts of the world in years to come as the Queensland DPI is seeing increasing interest in export markets "where projected global timber shortfalls will provide long-term growth opportunities."